Lakeshore Records will release the CONDEMNED – Original Motion Picture Soundtrack digitally on November 13th with a CD release forthcoming. The album features the film’s original score by Daniel Davies and Sebastian Robertson. CONDEMNED is the story of a rich girl from the suburbs who runs away from her abusive home to go live with her boyfriend in NYC, only to discover that he lives with his friends inside a creepy abandoned building. Deciding to give it a try, the rich girl slowly discovers the crazy mix of characters living in the building with her. But when a toxic gas is released from all the waste and filth that has accumulated in the basement, everyone in the building falls victim to the maddening effects of the gas. Daniel Davies and Sebastian Robertson have been writing songs together since they first met in 2003. An instant connection was formed over late nights of listening to hours of music. “I was pretty certain we’d be hanging out together forever,” said Robertson. They co-wrote the lyrics for Daniel’s first album with his band Year Long Disaster and when they finally got off the road they started working on score together. Under the tutelage of John Carpenter and Robbie Robertson, they’ve crafted a very unique musical style blending retro synth with earthy melody. They just completed composing the national and international ad campaigns for Flaunt Magazine, Assassin’s Creed Syndicate, Joe’s Jeans and Yahoo! On February 2, 2015 in collaboration with John Carpenter they released the album, Lost Themes. A collection of instrumental score pieces which reached #1 on Billboard’s electronic music charts. They also composed the theme for JJ Abrams #1 CBS series Zoo as well as additional music for the Martin Scorsese film Silence. As songwriters they recently contributed songs to the films/TV shows and soundtracks for Gaspar Noe’s Love, I, Frankenstein (Lionsgate), Walk Of Shame (FilmDistrict), Vatican Tapes (Lionsgate/Lakeshore), Sharknado 3, (Asylum) Fresh Off The Boat (Fox), and Sons Of Anarchy (FX). 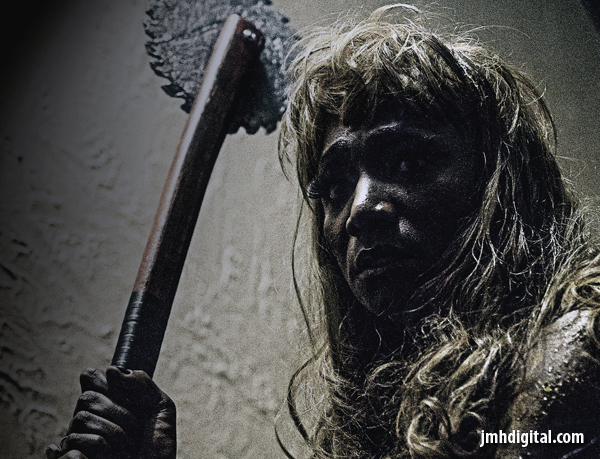 Caliber Media present CONDEMNED in theaters and VOD soon. 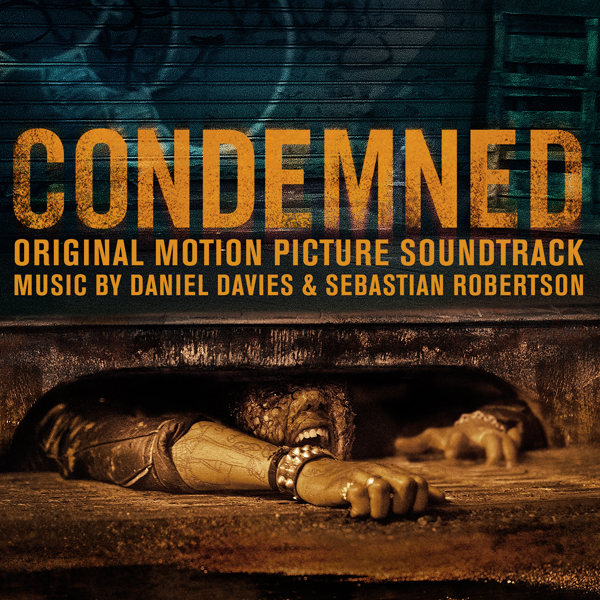 Lakeshore Records will release the CONDEMNED – Original Motion Picture Soundtrack digitally on November 13th with a CD release forthcoming.